This is Molly's first year on the newspaper, and she is thrilled to be around fellow writers as well as improve her journalism skills. Besides writing, Molly also enjoy listening to music, watching Netflix, reading, and riding her bike. 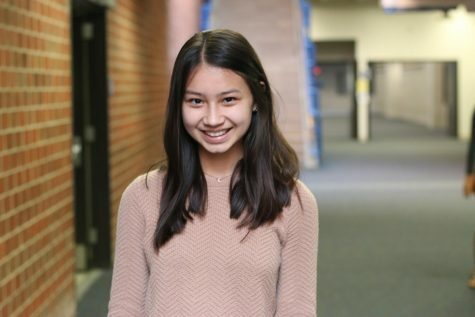 She is a part of the MN Amnesty club, plays tennis, and piano. Some of Molly's favorite things include dried mangos, sad movies, photography, and her adorable kittens.